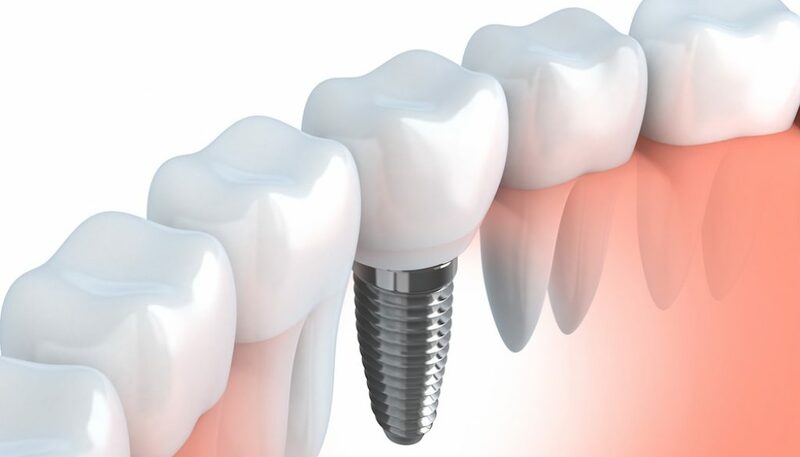 Dental implants are small titanium “root-form” screws, which are attached to your jawbone to replace missing or compromised teeth. After the connection points heal, crowns are then attached to mimic real teeth. There are many reasons people find themselves considering quality dental implants. The most common reasons are to replace missing teeth, or to help stabilise dentures. Some people may inherit a gene which means that they have missing teeth. Teeth may also be missing due to decay, periodontal disease, or trauma. According to data released by the US Centers for Disease Control and Prevention, 47.2% of adults aged 30 years and older have some form of periodontal disease. Periodontal disease increases with age, 70.1% of adults 65 years and older have periodontal disease. While these are American statistics, we see similar rates of occurence here in Australia. The third factor, injury, can range from needing implants after a car accident, or from a misplaced kick in a football game, to a simple trip and fall combined with already compromised teeth. 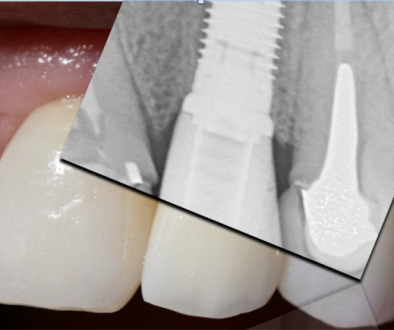 While many might initially cringe at the idea at having metal screws placed in their jaw, the technology involved in quality dental implants is rapidly advancing. Significant advancements in accuracy, aesthetics, and ease of application mean that the procedure is now less painful and less complicated than ever before. Here at McCloy Dental, we are one of the few Australian clinics able to offer the Nobel Biocare Guide complete treatment system which offers world class dental implant solutions, including the ability to place the implant without doing surgery to soft tissues. Now, perhaps you’re thinking ‘What are the advantages of dental implants over dentures?’ or maybe ‘Can’t I just get a bridge instead of a dental implant?’ These are both good questions! Apart from the strong association most of us have with dentures and super old grannies and creepy clacking teeth fizzing in a glass on the nightstand, there are other reasons to get dental implants instead of dentures. The primary reason to consider quality dental implants instead of dentures lies in the fact that implants don’t move. They are literally secured to your jaw bone and therefore can’t slip or clack uncomfortably. 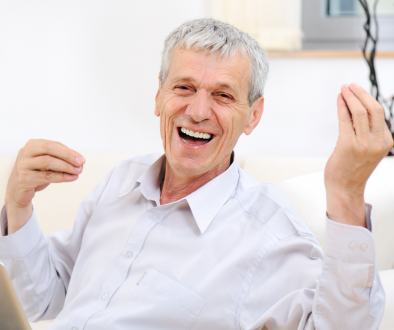 Loose dentures can affect speech, ability to eat properly, and general self-confidence. With implants, you encounter none of these effects. 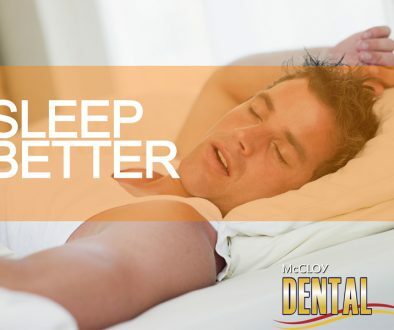 Quality dental implants are also highly durable, and a lot more convenient than removable dentures. They are treated exactly like real teeth. Dental implants that are well taken care of can last a lifetime. No need to take them out, no fussy cleaning solutions, and no possibility of losing them! If you have a partial denture, dental implants can be used to replace individual teeth, or to hold a bridge instead of having the partial denture. This is a much easier to clean solution, with the advantage of not having a denture around the other teeth to gather food, increase the number of decayed teeth and cause gum infections. If you already have dentures, don’t despair. Placing 2-3 implants in the lower jaw can turn floppy annoying lower dentures into a firm and stable base to chew from. In fact doing just that is considered the best possible way to make a lower denture. Depending on the position and number of missing teeth, and the health of the surrounding teeth, dental implants may be a better option than a dental bridge. Due to the fact that dental implants are attached to the jawbone and become a fully integrated part of the body, they support continued jaw integrity and prevent bone loss. Quality dental implants also negate the need to alter or to drill the surrounding teeth as is needed in creating and fitting a bridge. This leaves more of your natural dental infrastructure intact. As dentists, maintaining as much and as many of your original teeth as possible is our priority! As with all dental procedures, the optimal course of action will vary on a case-by-case basis. However we hope this article has given some insight into the advantages of considering dental implants. McCloy Dental are proud to be at the forefront of technological advances in dental implants and are always happy to discuss the ways we can fully restore your natural, beautiful smile with some innovative dentistry. Contact us today to make an appointment to discuss the options. 2 of the Biggest Dental Issues a Night Oral Device Can Help Fix	The World’s Greatest Shave!!! What is the difference between different implant treatment plans?